The Larson Group at Kentwood Real Estate, which serves the Denver Metro area, sells $30 million in residential real estate in 2017. Our job is to help our clients find the best home for them, while protecting that investment. And when it comes time to sell that home, our job is to get them the highest price in the shortest amount of time. The Larson Group at Kentwood Real Estate capped the year 2017 with $30 million in residential real estate sold. “Approximately 90% of our real estate business comes from past clients and friends,” said Alan Larson, leader of The Larson Group. The Larson Group assists clients with all types of real estate needs — from the first-time home buyer to the high-end luxury market. Integrity, expertise, marketing savvy, and the desire to do whatever is required to meet clients’ needs are what set this brokerage team apart. Their honest, no-nonsense approach to the real estate market has made the Larson Group a top producer year after year. Alan Larson has more than 32 years’ experience in residential home sales in the Denver area since leaving his career as a consultant to the mining industry. He helps buyers and sellers in the communities of Greenwood Village, Cherry Hills, Littleton, Denver, Highlands Ranch, Centennial, Parker, Castle Rock, Castle Pines, and Aurora. He is a Certified Relocation Specialist and works with all corporate relocation companies when they are transferring employees. Alan can be reached at (303) 888-5064 or email at Alarson(at)Denverealestate(dot)com. 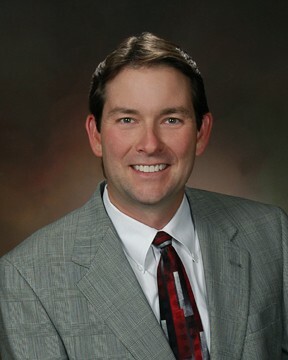 Todd Landgrave is a long-time Colorado resident. 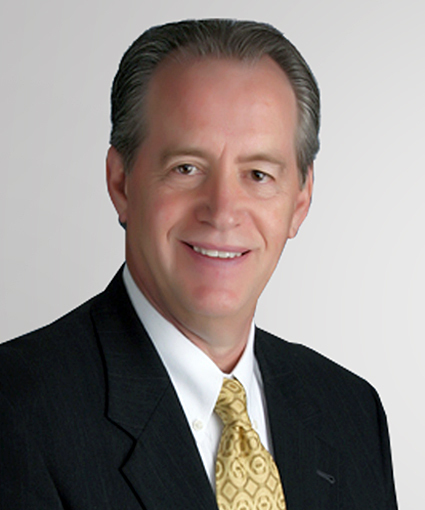 He brings a wide breadth of experience to his Kentwood clients having worked in corporate finance for many years in the defense and snack foods industries. He has also worked as a licensed real estate appraiser. 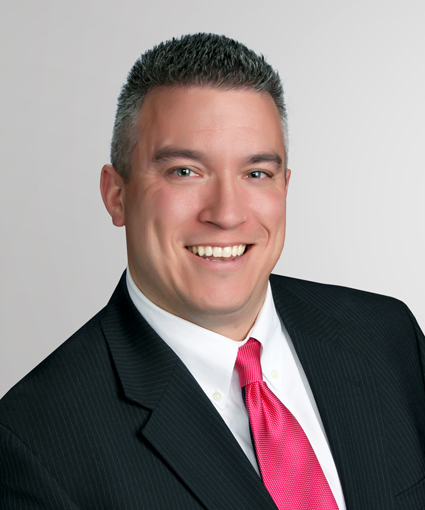 Todd earned BS and MBA degrees in Finance and is a certified Seniors Real Estate Specialist®. His deep finance and real estate background allows him to provide clients with superior, in-depth service. Todd can be reached at (303) 808-6005 or email at Todd(at)Kentwood(dot)com. The Larson Group are active members of National, State, and local boards of Realtors. Kentwood Real Estate is located at 5690 DTC Blvd., Suite 600W, Greenwood Village, CO 80111.